The Nettles family are appealing for anyone with information that tallies with previous intelligence to get in touch with them privately as they say it has taken on a new significance. 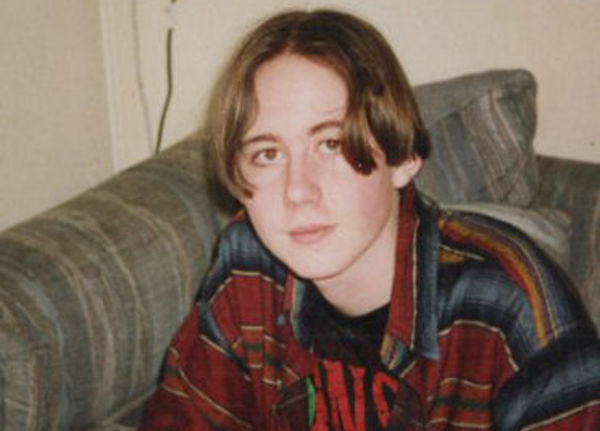 Teenager Damien Nettles went missing after a night out in Cowes in November 1996. The Nettles family and friends have never given up the search for Damien or the mystery behind his disappearance. Following the release of an eight-part documentary series, Unsolved: The Boy Who Disappeared, information previously provided in the case has, the family say, taken on a new significance. Years ago we were contacted on Facebook, (probably over 10 years ago.) We were told of a scenario where a young lad (at the time of Damien going missing, so 1996) was uncontrollably sobbing, saying he knew what happened or saw what happened. If anyone has heard this same information please private message Valerie or Sarah on Facebook. An online government petition has been created calling extra funds to be released to the police for the Damien Nettles case, Operation Ridgewood. At time of publishing the petition had attracted over 3,000 signatures.